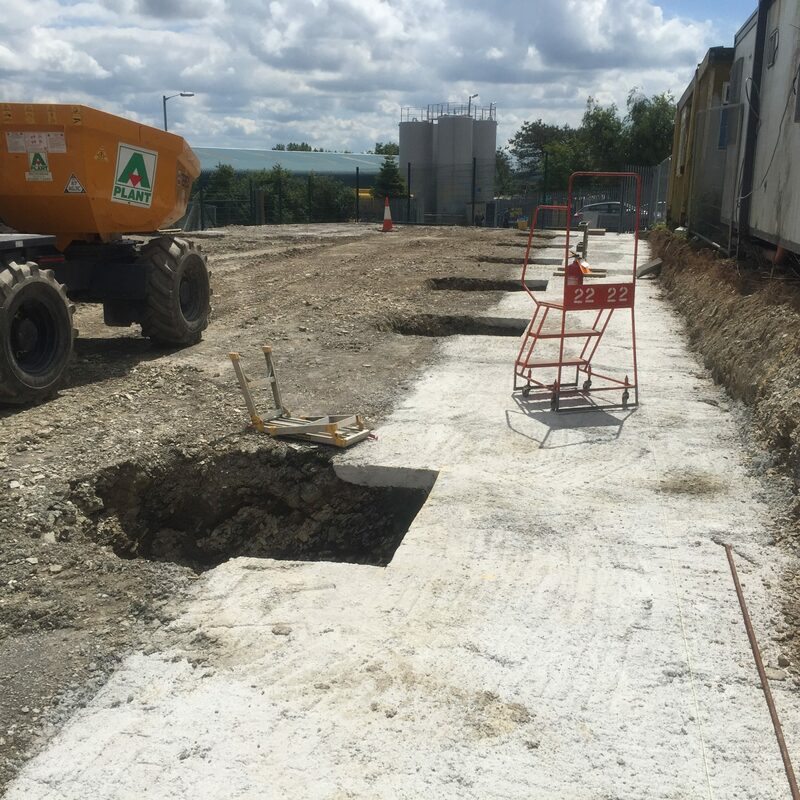 James Lockyer Associates provided the structural design for the steel framed buildings on RC pad foundations with 1.2 metre high blockwork perimeter walls, formed off new mesh reinforced concrete base slabs. 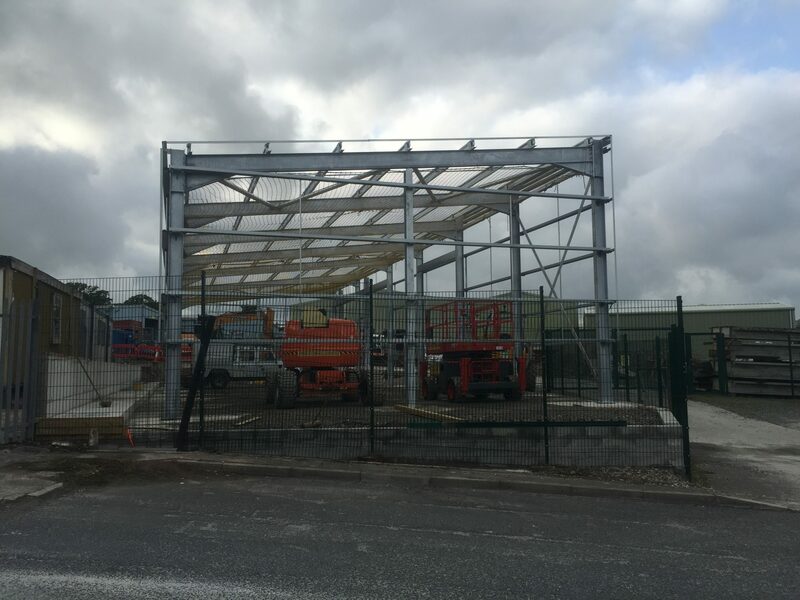 The buildings have an eaves height of 5 metres at the rear with a single pitched roof to 6 metres high at the front. 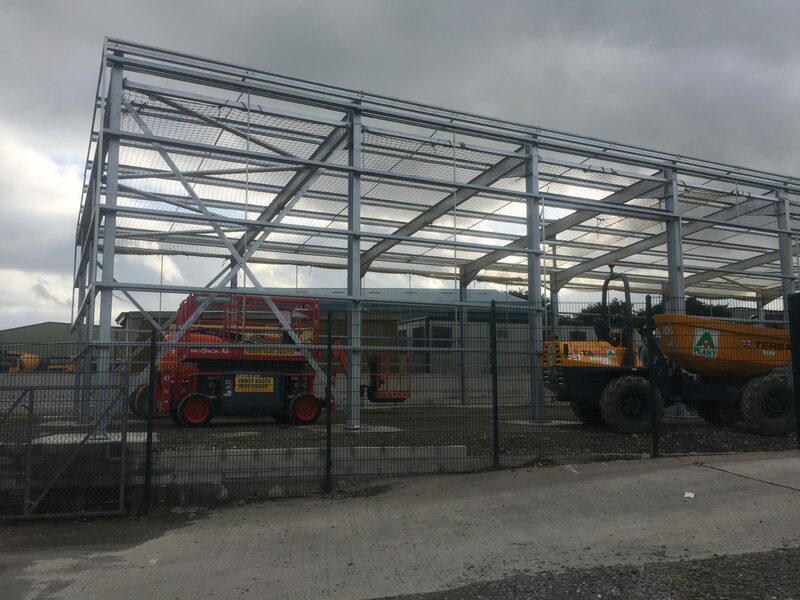 The building’s are clad with a polyester powder coated single skin steel system with three industrial roller shutter doors and personnel fire doors to the front and sides.